Getting exceptional results from your sales team requires a clear framework and action plan for your team to follow. Your ability to communicate, collaborate, and inspire them is the key to breakthrough results. 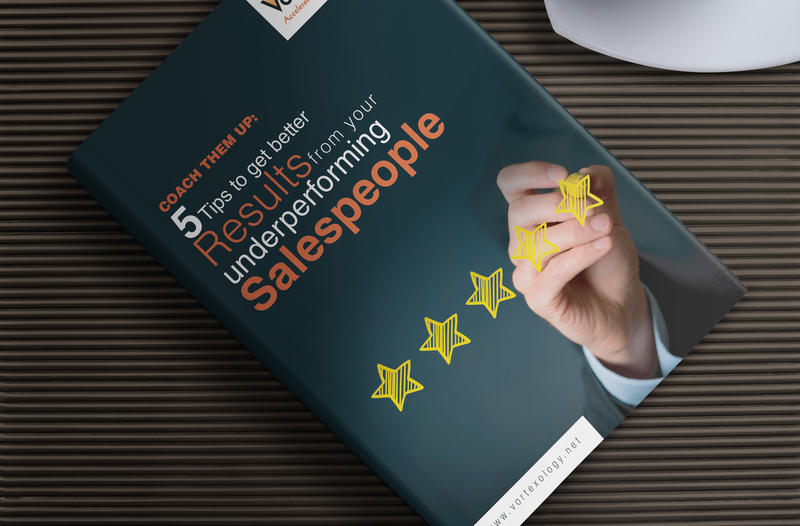 This program is designed for anyone leading a sales team. Whether you’re a new manager or one who wants to improve the performance of their team, we will help you learn the practical strategies and skills that can be applied immediately to get results. We’ll also spend a significant amount of time on your leadership skills, so you can use your new abilities to ramp up your team’s results. The goal of this program is to elevate your ability to be a more effective sales leader and create a culture your team will embrace. We can tackle a specific challenge or opportunity, or we can work on your overall sales and leadership skills. We’ll tailor the program to address your what is important to you, so you and your team can see substantial results. Start the conversation about how our sales management coaching can help you and your team be more successful with a free, no-obligation call with Judy, 310-567-7441 or email us at jfrank@vortexology.net.